... You're humming it now, aren't you? In the week or so that I've been up at school (and woefully separated from my magical playground), I've been immersing myself in Disney even more than usual. This has most often resulted in impromptu Ghost Host impersonations and Jungle Cruise-inspired zingers (both of which my roommate endures like the champ she is), but I've also found comfort in the various attraction, parade, and fireworks soundtracks that transport me from my little dorm room to the Brer Rabbit's Laughing Place, the World Showcase, or (in this instance) Main Street USA. 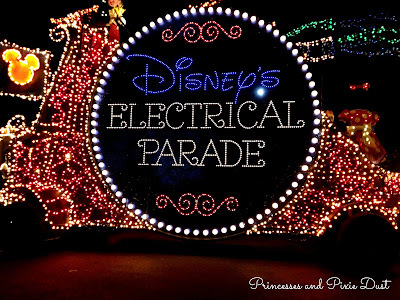 Disney's Electrical Parade is a staple in the Magic Kingdom; if you've been there in the past ten years, you've probably experienced this cheerful parade of bright lights and bouncing tunes. Featuring both beloved characters (Tink, Peter Pan, Cinderella... the usual crew) and some that otherwise fly under the radar (I'm looking at you, Pete and Elliot), it holds a precious place in the hearts of Disney fans everywhere. 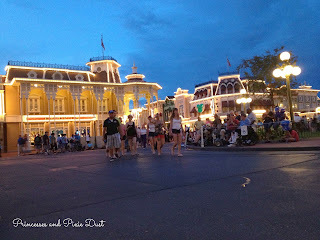 I grew up with the Electrical Parade, and every time I take my seat at Town Square as the sun is dipping below the pristine 20th-century facades, I feel the warm embrace of nostalgia settle down right there with me. I'm taken back to the times I sat with my father, my sisters, and my cousins, ooh-ing and aah-ing at the glimmering, glittering spectacle. 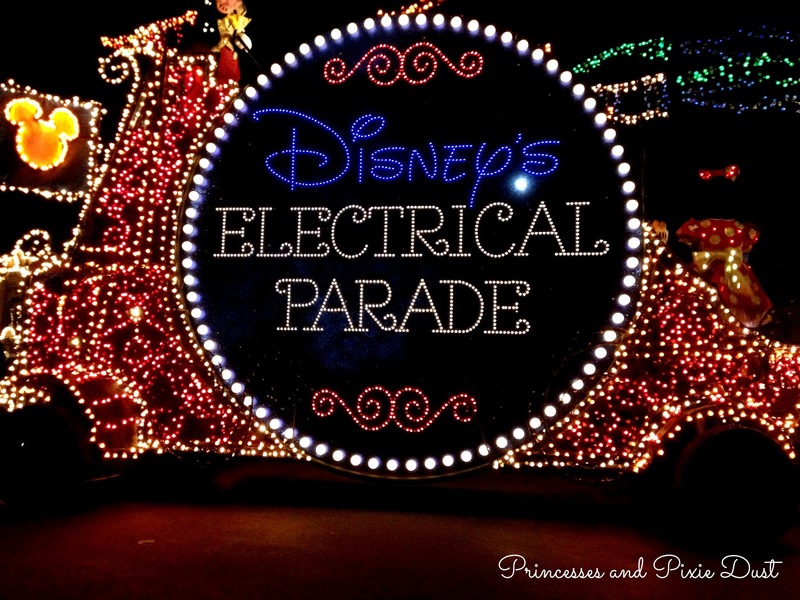 Even as I get older, I don't think the magic and memories of the Main Street Electrical Parade will ever be lost. No matter where I am or how much stress I'm under, its tinkling melodies and twinkling lights will always bring a smile to my face and feel like home. So if you're missing Disney this evening (and I bet my buttons that you are), hop onto YouTube, find your favorite attraction, and take a trip down memory lane. It's not as good as being there, but it'll sure make your night a little more magical! 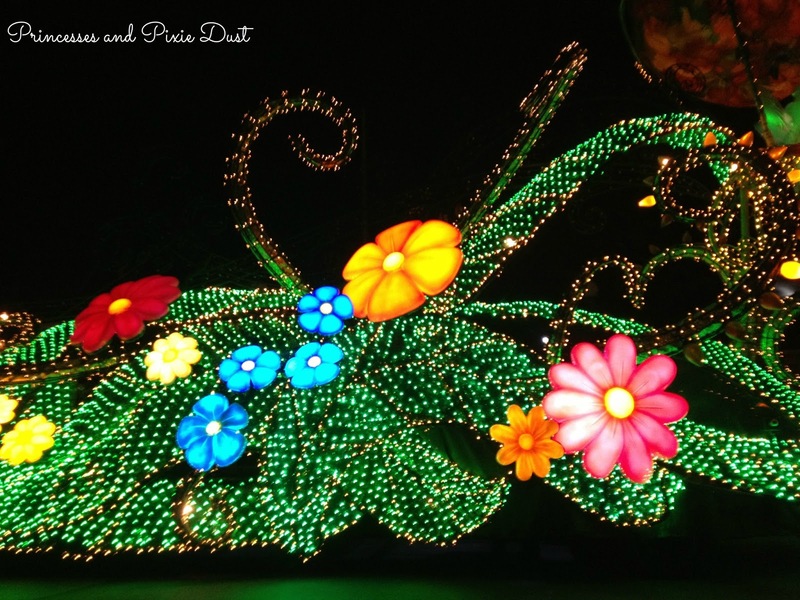 Do you have fond memories of the Electrical Parade? 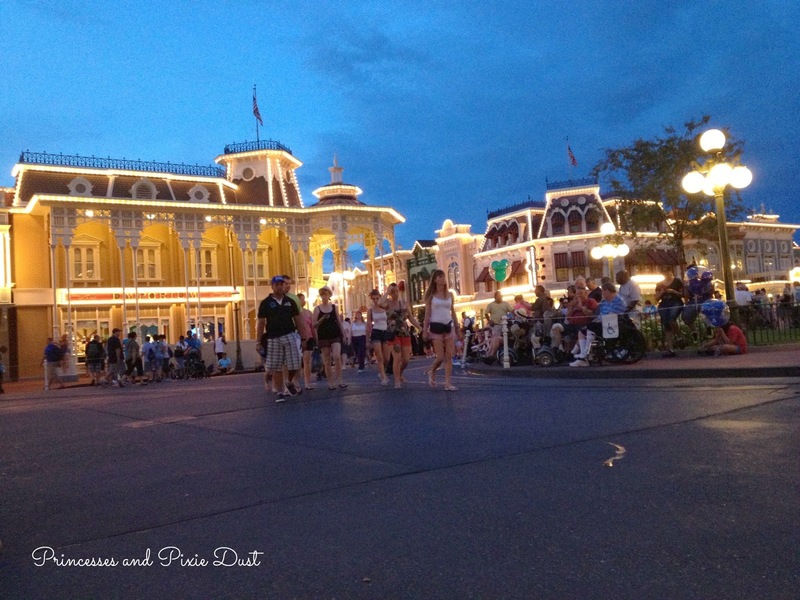 For me, a trip to the Magic Kingdom just doesn't feel the same without it! P.S. Check out this awesome spotlight post about Princesses and Pixie Dust from Rebecca at disneywithme.wordpress.com! Rebecca is one of the sweetest Disney bloggers ever (and she's a travel agent who loves to plan Disney vacations, to boot)! Drop in and say hello to her on Twitter at @rkellyWDW!